The world famous Beanie Babies are forever filled with fun! 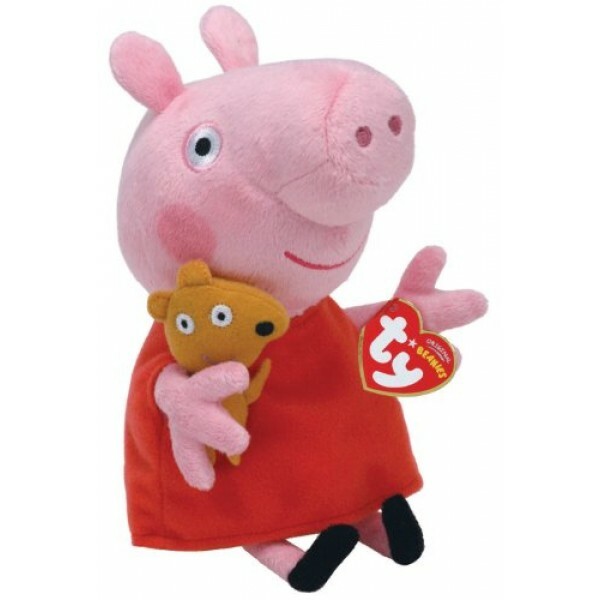 This Peppa Pig Beanie Baby is sure to be a hit with the Peppa fan in your family. At 6" high, she's perfect for tucking in little hands or on a shelf for display. 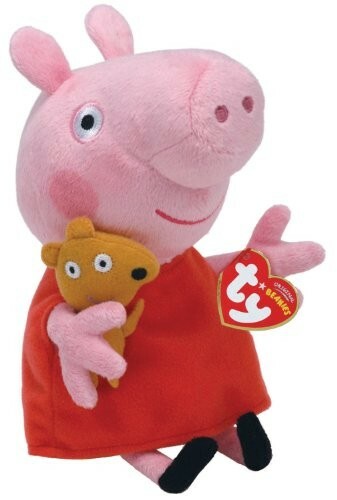 For more Mighty Girl stuffed animals, visit our Stuffed Animal section.